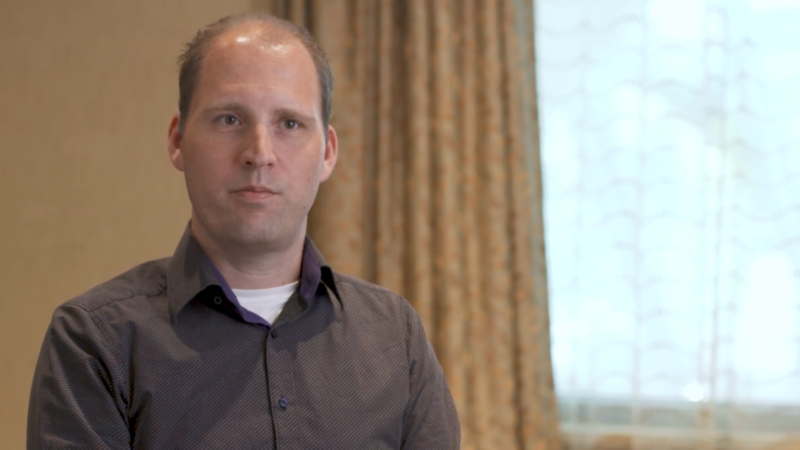 Pascal and his team at Factory CRO spent years working with an internal eclinical system before deciding they needed additional software to enhance their clinical trials. The team considered several options but determined MedNet was best fit for the job. Here’s why Factory CRO chose iMedNet as their supplementary eclinical software. From the programmer to the user, everyone needs to easily understand the eclinical software, but every trial is different. So, users must be able to adapt each trial in the software without too much frustration. And it’s not just about lowering employee or client frustration, although that is extremely important! If the system is difficult to use, you won’t receive clean data. Ultimately, this can significantly delay or even prevent your product from reaching the market. An abundant amount of data is collected for every trial, and a lot of people take part in the success of each study. So, it’s important for Factory CRO that everything be located in one place. This helps the sponsors know what the investigators are doing, helps monitors know what the sites are doing, and helps the sites know how the patients are doing. If the data isn’t located in the same place, you need to integrate systems in order to analyze data, which can be a pain. But iMedNet resolved this concern for Pascal. With the power of iMedNet to handle the software side of clinical trials, Pascal and his team can focus on driving actionable results in all of their studies. If you’re interested in learning more about how iMedNet can help your next eclinical study, contact us!